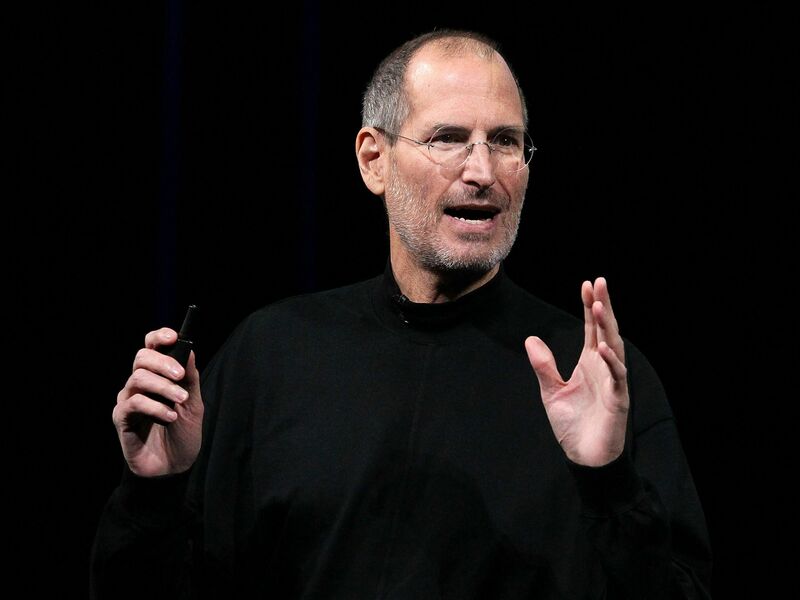 “Steve” Jobs, being an American tycoon was the most remarkable inventor, co-founder, CEO and chairman of Apple Inc. Apple, is the largest selling brand around the globe. 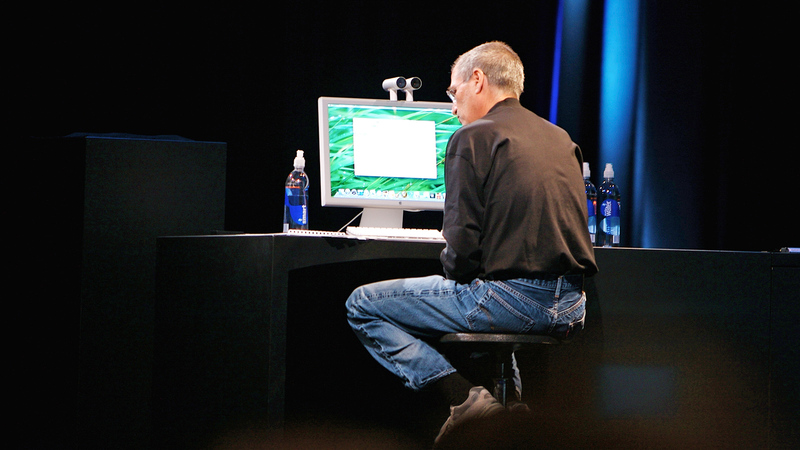 Steve Jobs is renowned for his work and efficiency in the field of technology. 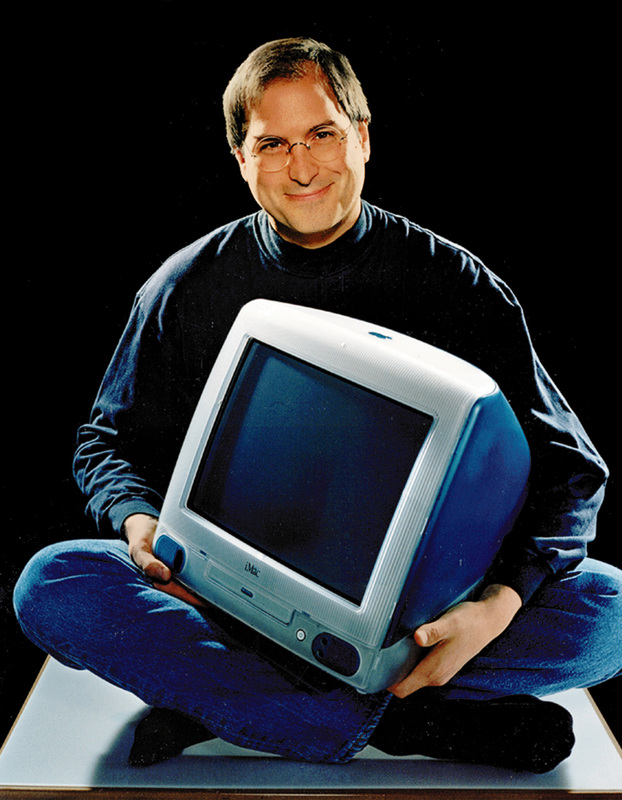 He had a charismatic personality and iconic career in the computer field, from the advancement of computers and smartphones, he left so much for the trainees and subordinate to learn and follow his footprints. 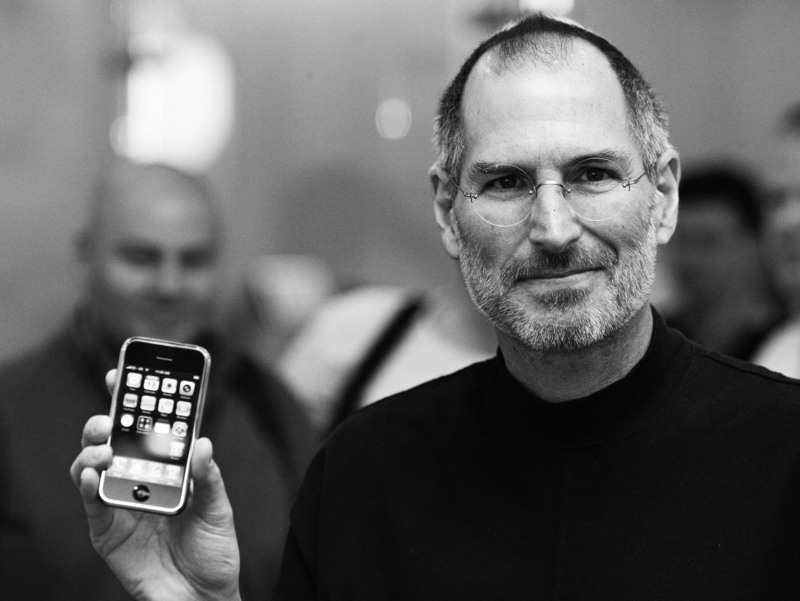 Steve jobs was bestowed with plenty of tributes, admiration and public gratitude for his work in technology. 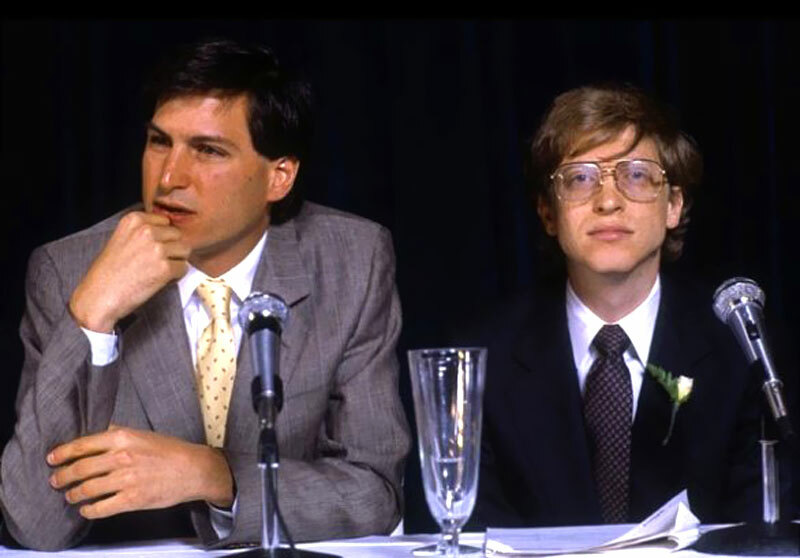 His approach was “visionary” that opened up new vistas in the world of technology and that’s why people call him a “legendary”. 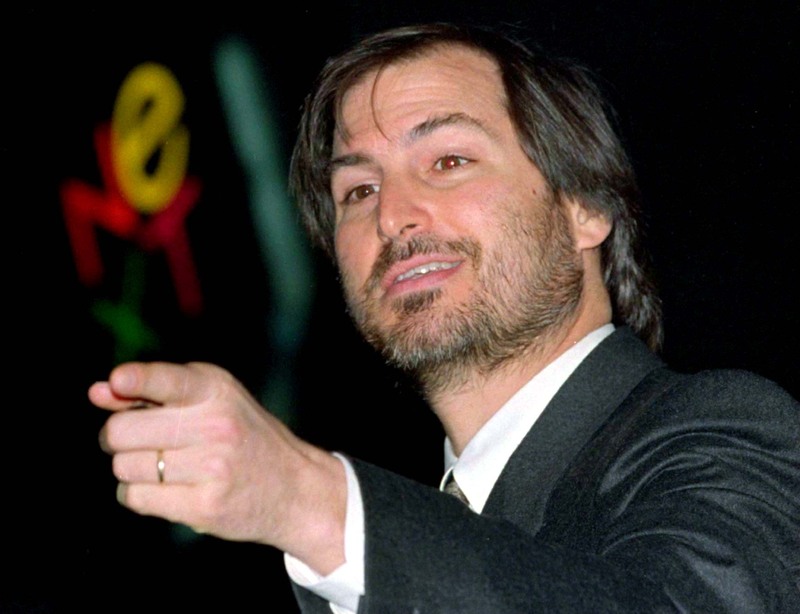 If we call him a “master of novelty”, a “perfectionist” and an entrepreneur, it would hit the nail right on the head. 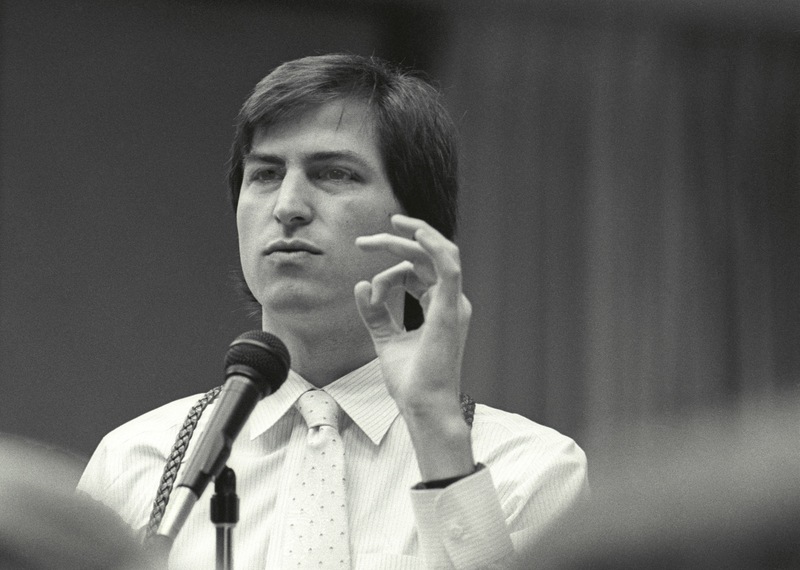 He is indisputably a father of digital revolution. 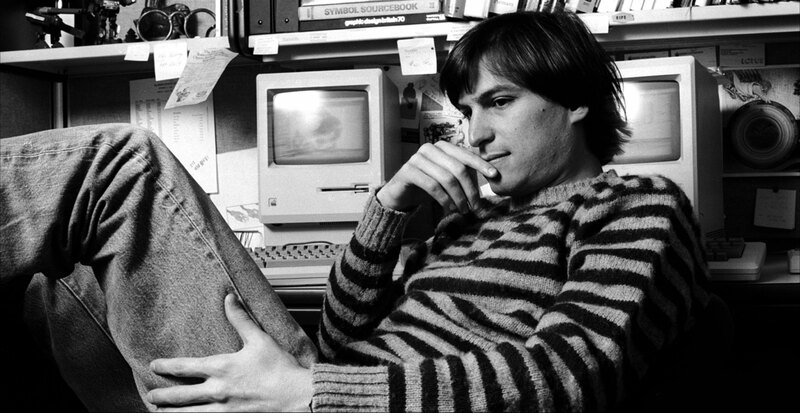 The expansion of the iMac, iTunes, iPod, iPhone, and iPad show what a great mind he had when it came to the world of gizmo. People love to know the success stories and lifespan of famous persons of the society that what made them so awe-inspiring and prosperous. 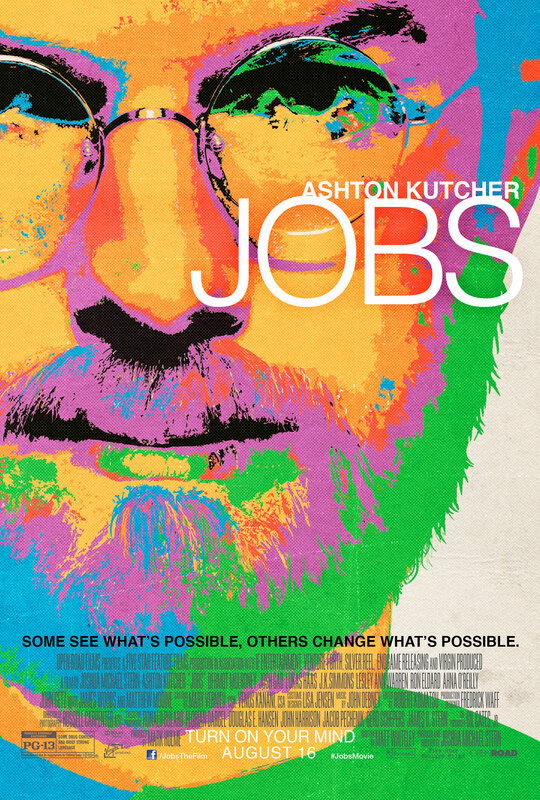 Keeping that in mind Director Joshua Michael Stern is bringing before the entire Jobs fan, a movie Written by Matt Whiteley which is going to be showcased on the big screens on 16 August 2013 (USA). 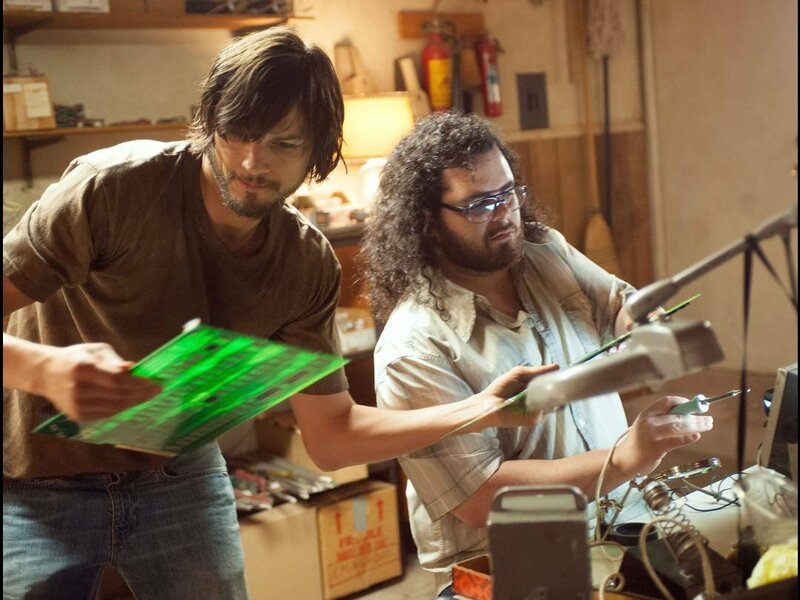 The story revolves around Steve Jobs. 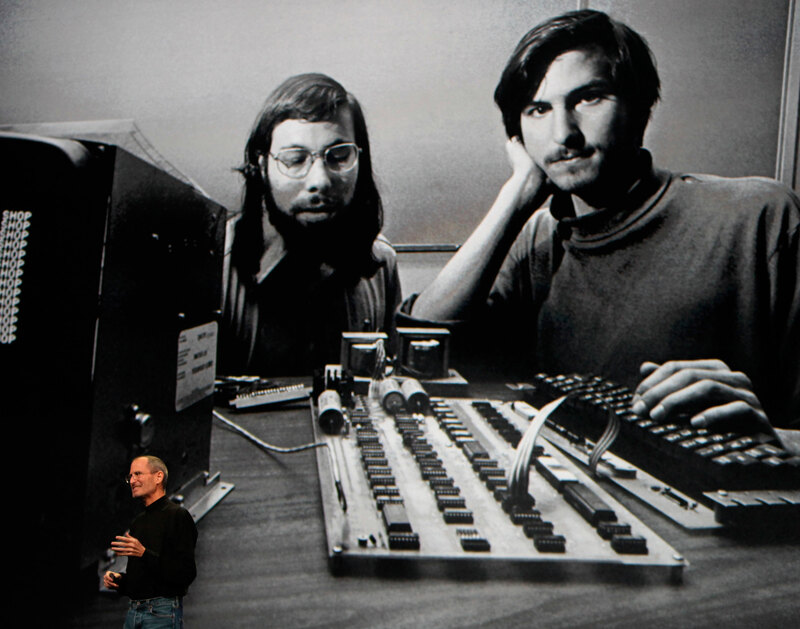 How he was dropped out from his college till how he became the excellent master of 20th century technology. 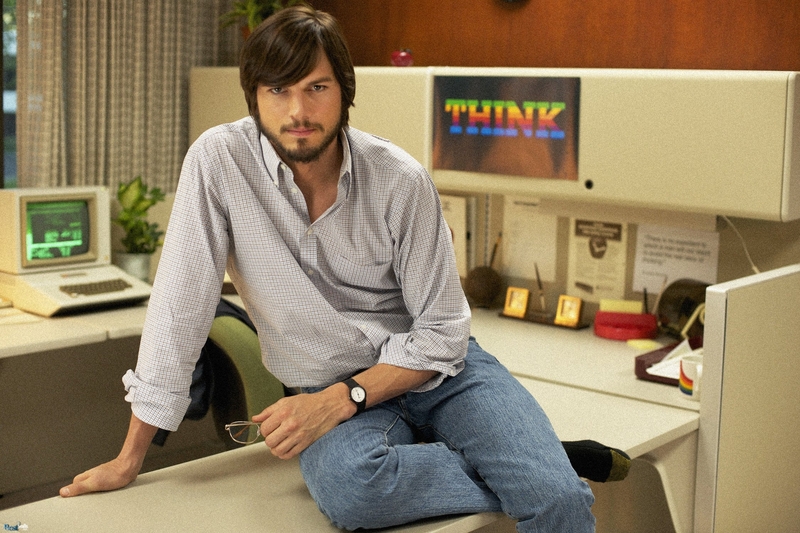 The movie has a strong plot that would move back and forth with “Jobs’ Journey of success”. 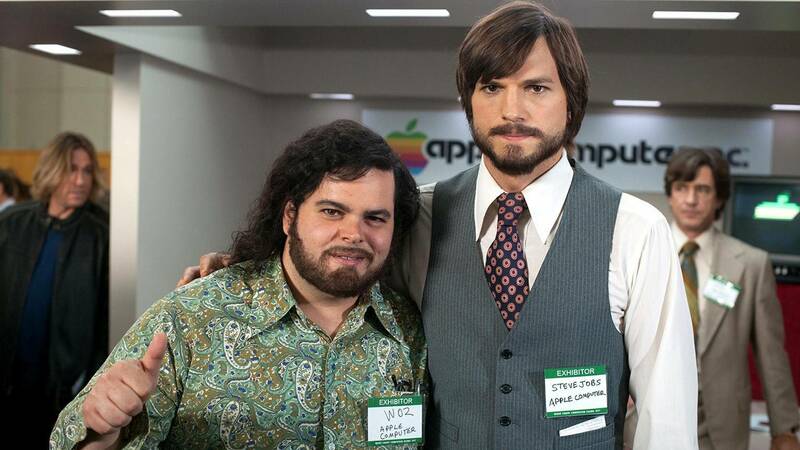 My today’s collection is all about Steve Jobs movie “Jobs 2013” — A journey from struggle to success. You can scroll down to eye up its wallpapers & quotes. Take it away! 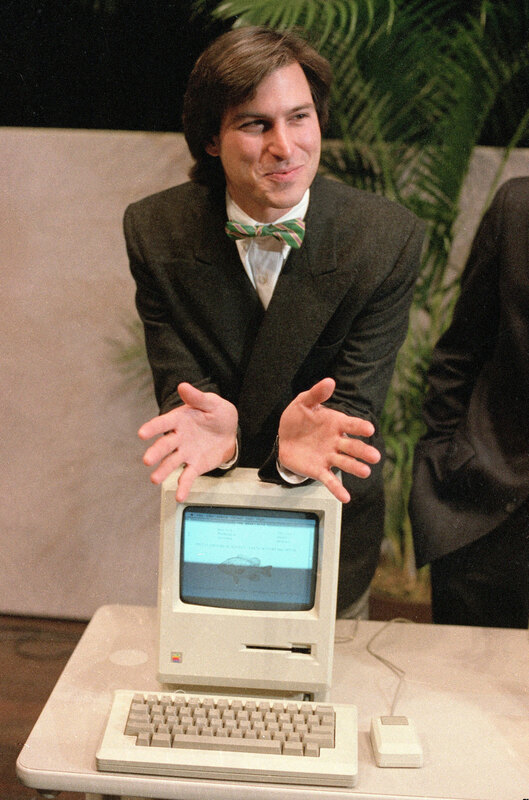 That’s what a computer is to me: the computer is the most remarkable tool that we’ve ever come up with. It’s the equivalent of a bicycle for our minds. That’s how I see business: great things in business are never done by one person, they’re done by a team of people.